There are several drugs that are traditionally used for pain in the heart. They help to reduce discomfort and prevent further deterioration of the patient. Heart pain is the main symptom of many cardiac diseases. Often, however, the heart pain due to other causes: intercostal neuralgia, cervical osteochondrosis, depression, lung disease. 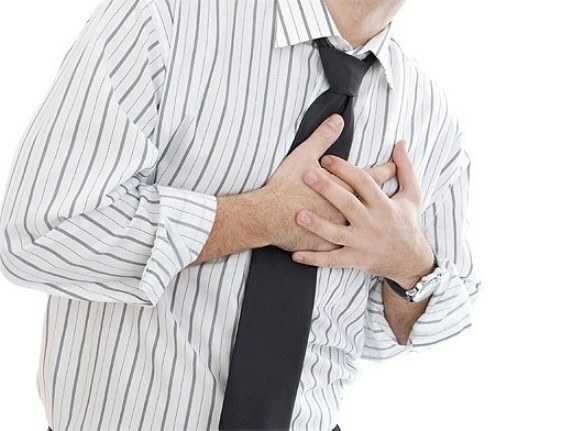 Severe pain in the heart – a serious reason to seek medical help. In anticipation of the medical condition of the patient will help alleviate drugs. Cardiac pain often occur during physical exertion and intense emotional experiences, so during an attack you need to stop any activity and try to calm down. Reduce discomfort help medicines with menthol, in particular, validol. It needs to be put under the tongue and hold in mouth until resorption. Replace the validol is possible korvalola or valocordin in the amount of 30-40 drops diluted in 1/3 Cup water. If no medicines are used vodka or brandy: a small amount of alcohol to hold in your mouth for a few minutes, and then spit out. Swallow alcohol be! The pain during an attack of angina pectoris is well removed 1 tablet of nitroglycerin under the tongue, or one dose of aerosol Nitromint. Nitroglycerin dilates coronary arteries and improves myocardial contractility, therefore, is a universal remedy for relief of heart attacks. The lack of effect of adoption may indicate the development of myocardial infarction that requires immediate medical intervention. Nitroglycerin does not help, if the onset of pain associated with rheumatic heart disease. In this case it is better to take anti-inflammatory and analgesic, such as aspirin and analgin. In patients with hypertension pain can be caused by a rise in blood pressure. To reduce it will help anti-hypertensive drugs prescribed by your doctor. Rapid and effective action has corinfar. If the patient suffers from heart disease, it is not desirable to take nitroglycerin. This drug is recommended only to those patients who know about their cardiac problems. For people with hypotension nitroglycerin can be very dangerous because it has the ability to expand the blood vessels and thus further reduce blood pressure.